Greece is expected to see a significant rise in tourist arrivals from Lebanon by more than 20 percent in 2018, compared to the previous year, according to travel agents and tour operators that recently participated in the 3rd Greek Tourism Workshop held in Beirut, Lebanon. 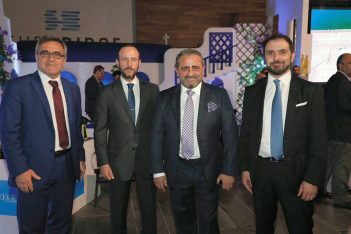 Part of the Greek Tourism Workshop 2018 series organized by Congress and Business Planners and sponsored by Mideast Travel, the 3rd Greek Tourism Workshop included a number of B2B meetings held between Lebanese and Greek tourism professionals at Beirut’s luxury entertainment and recreational complex “The Bridge”. According to the organizer, the number of charter flights to Crete and the South Aegean islands is also expected to increase, while Lebanese travelers have included Athens and Central Macedonia – particularly Thessaloniki and Halkidiki – in their travel plans for 2019. 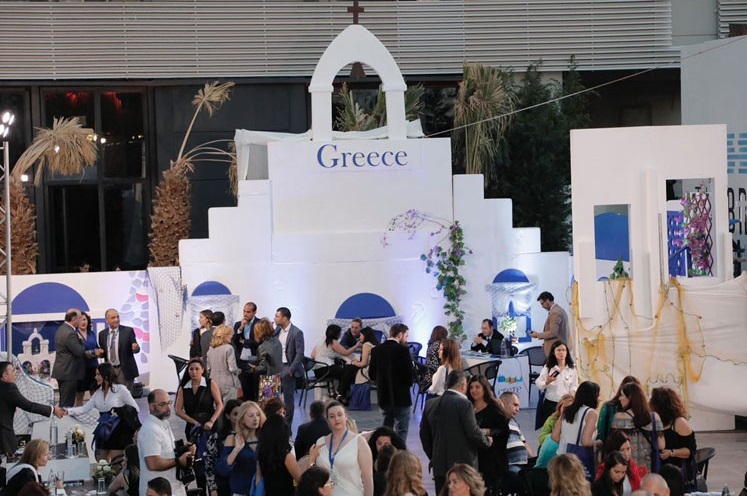 “Greek culture has a lot in common with the culture of the Lebanese people, who love Greece and consider the country an exceptional tourism destination that provides them with happy moments and memories,” said Mideast Travel General Manager Katerina Mousbeh. She added that the relationship of trust that has been established between Lebanese tourists and Greek tourism professionals in recent years, is expected to further increase arrivals from Lebanon to Greece. Indicative of the increasing demand for travel to Greece is also the fact that Greek carrier Aegean Airlines – apart from its current itineraries to/from Athens – is planning to launch direct flights from Beirut to Heraklio on Crete, Rhodes and Mykonos this summer. 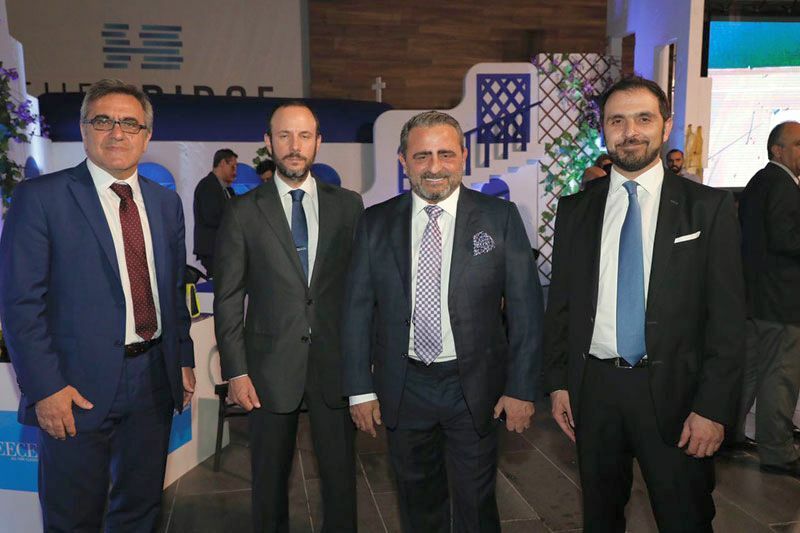 GNTO Secretary General Konstantinos Tsegas, altenate head of the Greek mission -Embassy of Greece in Lebanon Konstantinos Hatzithomas; owner of “The Bridge” Andreas Iliovits and director of the Greek Consul office Athanasios Leousis. 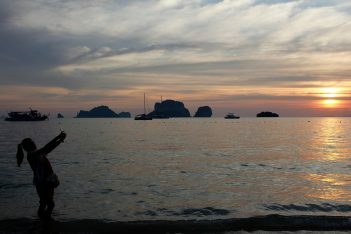 During the event, Greek National Tourism Organization (GNTO) President Konstantinos Tsegas said that attracting tourists from the Arab market is among the priorities set by Greek Tourism Minister Elena Kountoura. He underlined that Greece is a safe destination and invited the citizens of Lebanon to visit the country in order to experience the competitive advantages of its tourism product offered 365 days a year. The 3rd Greek Tourism Workshop was also sponsored by Aegean Airlines, Middle East Airlines, The Booking Expert, the Regions of Crete and Central Macedonia. Beirut was the last stop of the Greek Tourism Workshop 2018 series, following the events held in New Delhi, Kuwait, Riyadh and Dubai. According to the organizers, the workshops attracted a total of 800 travel agents and tour operators.